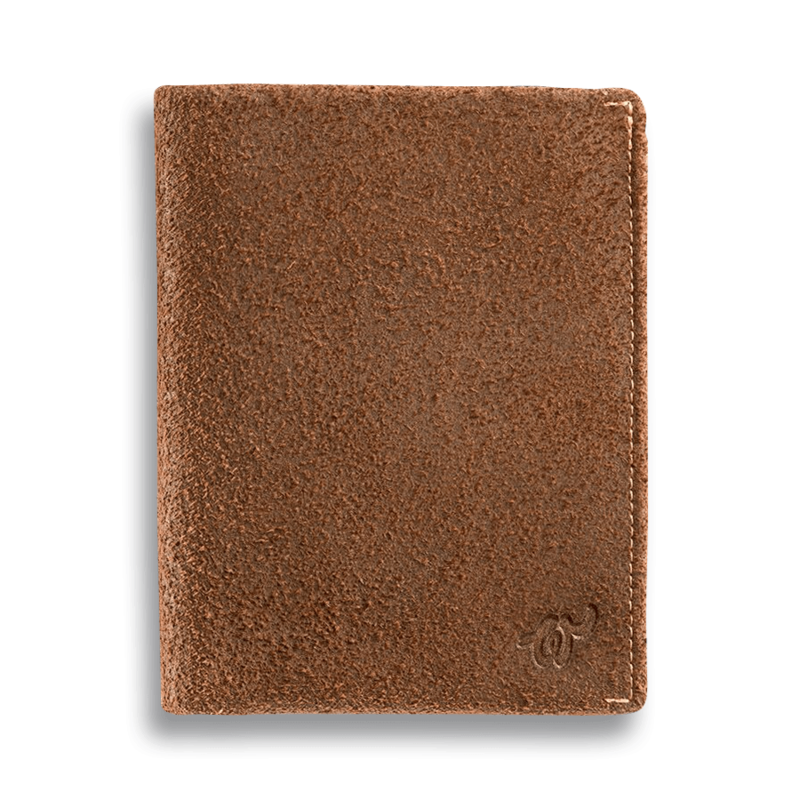 Woolet Travel is a comfortable and chic smart wallet designed for travelling. 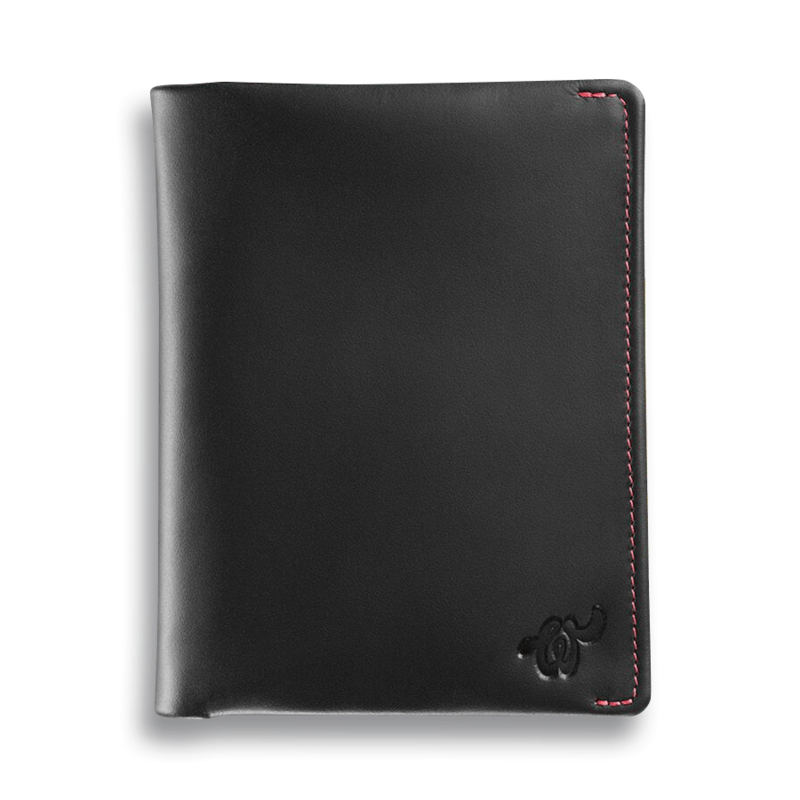 Thanks to it you do not have to wonder where you left your passport and boarding pass – they are in the wallet. 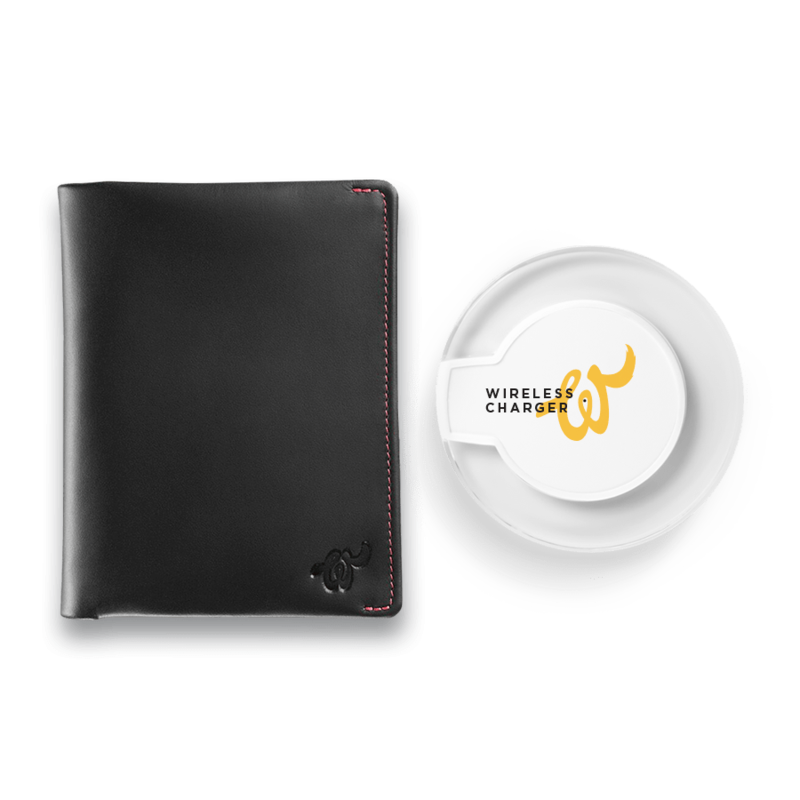 Specially designed pockets guarantee that Woolet Travel secures not only your money but your documents, too.